SEO is one of the things that came as a result of the Internet revolution that took place in the mid to late 90s, and is still unraveling even at this moment. It has literally climbed mountains since it conception. The SEO services industry has grown into a billion-dollar enterprise employing millions of people all over the world. Most of the people in the SEO services industry are folks who, during their formative years, never knew that they would be involved in the work they do today. Perhaps there are people in school today who, having become aware of the possibilities of search engine optimization, have it as their dream to work in the SEO industry. 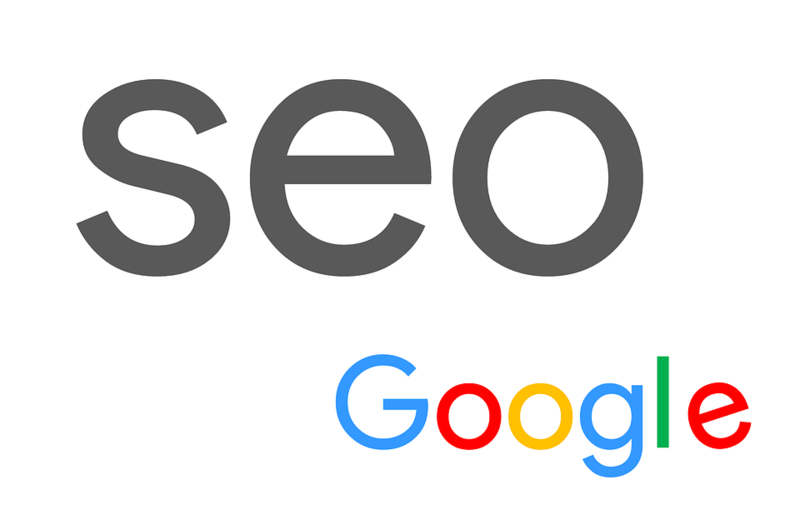 Recently Google has stepped in to put things in order by issuing accreditations to partners that successfully complete its SEO program. When we talk about the SEO industry, what we are looking at is an industry that focuses on helping clients’ websites get highly ranked by the search engines. It is a well-established fact that most people are opting to use the Internet for their shopping nowadays. It is also a well-established fact that most of these people rely on their search engines to direct them to the stores they ultimately buy stuff from. From all that, it would not take a rocket scientist to deduce that being highly ranked by the search engines is highly beneficial and lucrative. And it is from such a background that people are willing to pay a premium, to the companies in the SEO industry, in order to get well ranked by the search engines. The major reason as to why people get into SEO business is profit. The rates of returns in the SEO industry are promising. So, what is the future outlook for the SEO services industry? 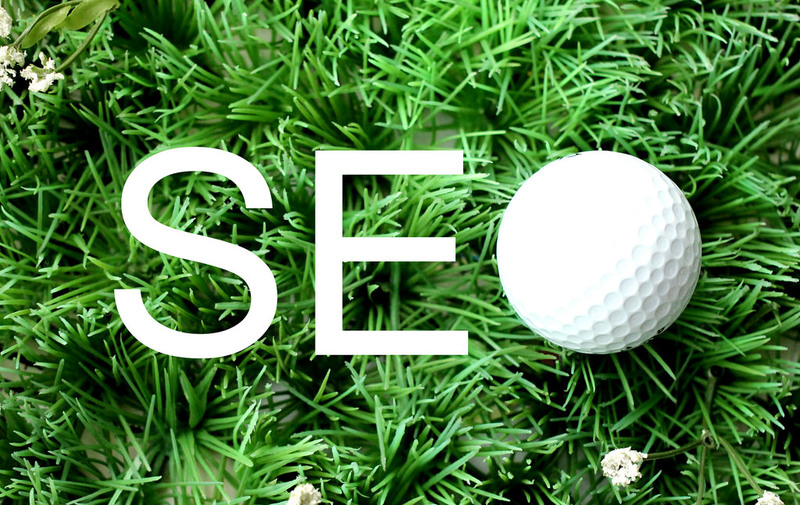 Well, for one, it is certain that the SEO services industry will increasingly get competitive as the years go by. In fact, this is a something that we are already seeing, and which has led to a situation where only the very best agencies and freelancers in the SEO game survive. The truth of the matter is that more and more people are seeing the possibility to make money that the Internet offers. Unfortunately, the search engines can only ‘rank well’ a few websites at a time – meaning that the competition for those few top spots will increasingly get crazy. 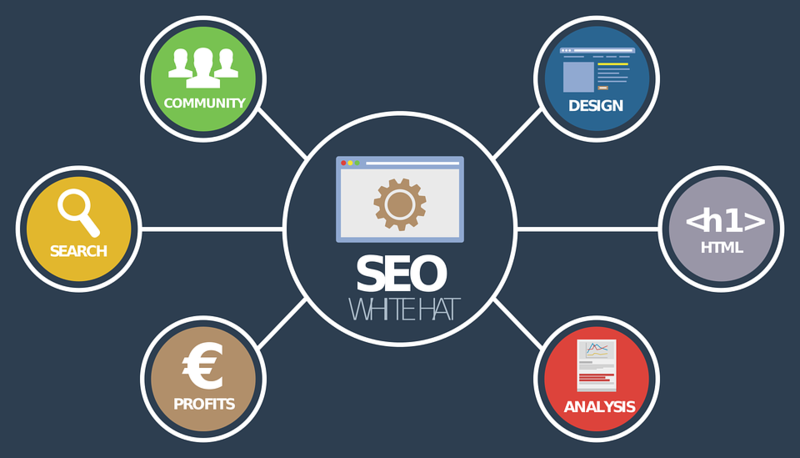 It is also clear that the work SEO companies are involved in will become more challenging as the years go by. It doesn’t help that the SEO companies are up in competition against the very search engines they are supposed to optimize for as the search engines are making money through the search-based ads programs. Under such arrangement, it is not hard to foresee a situation where the search engine companies decide to make SEO work ever more difficult, in a bid to coerce people into buying their search-based ads.